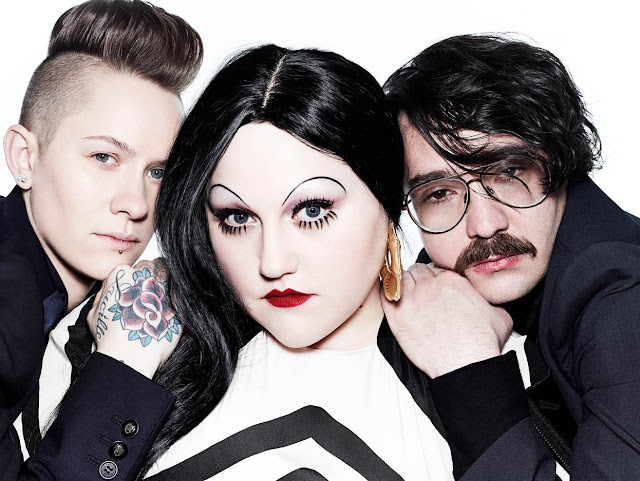 Beth Ditto and company (AKA Gossip) unveiled their new video last week, the same day they dropped their fifth studio album, A Joyful Noise. "Move In The Right Direction," due July 2nd in the UK, is the album's second single, the follow up to "Perfect World," which was released back in March. The new album sees the Seattle-based indie pop/rock band move in a different direction, going decidedly more POP than on previous releases. In the trippy new "Restless" video from Swedish electro-goth princess Karin Park, the talented singer/songwriter channels Grace Jones mixed with Gozer the Gozerian (Ghostbusters reference!). The video for "Restless" was shot on location in the church that Karin actually lives in! 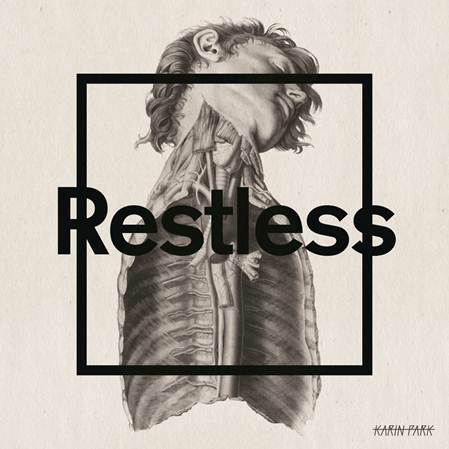 Released on May 21st, "Restless" is the eagerly anticipated new single taken from Karin's latest album, Highwire Poetry, which was released last week on May 28th. 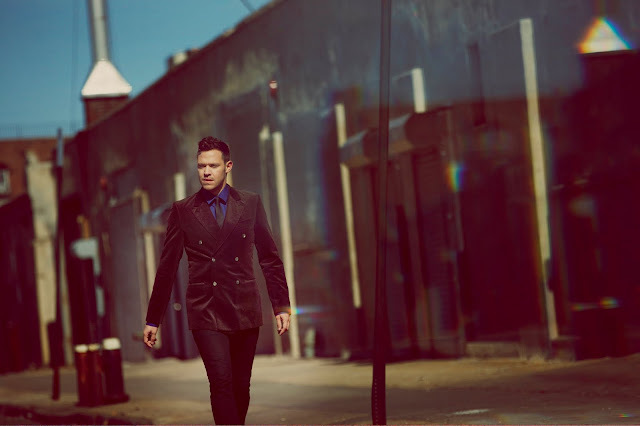 I have to say, I've been super impressed by Will Young's recent string of music videos. Each one has been more beautiful/interesting/artistic than the next. Will's latest video for "I Just Want a Lover" dropped yesterday and once again, just like "Losing Myself" before it, this video is absolute perfection.